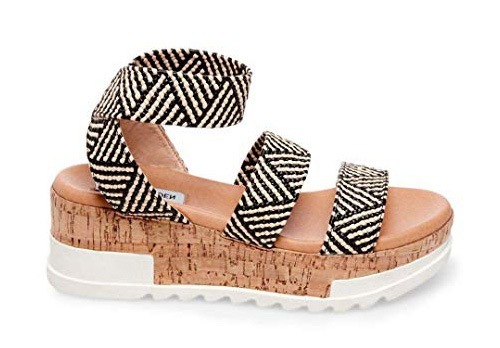 Leave it to our good friends at Amazon to bring us cute styles from some of our favorite spring and summer brands. 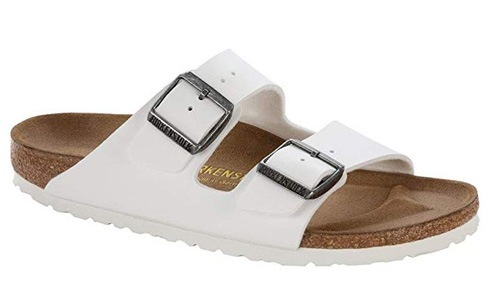 We’re talking sandals here folks, and we’re talking cute sandals. Like, real cute. 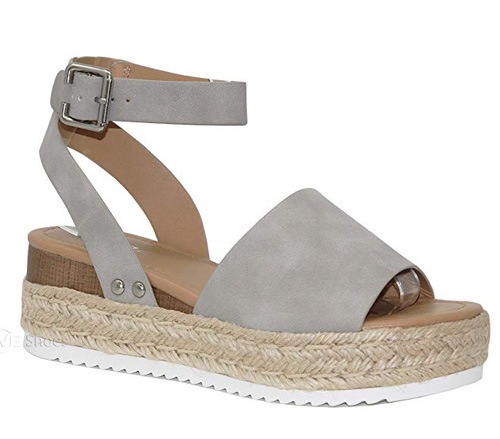 From platforms to flats, we’ve got our current favorites listed below. 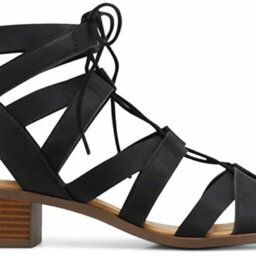 Get ready to sign into your Amazon Prime account because these babies are ready to join your shoe closet. 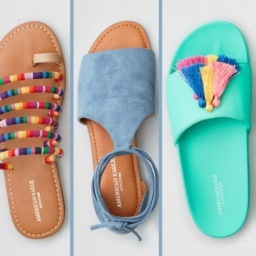 These will go perfectly with your new favorite colorful spring dress! 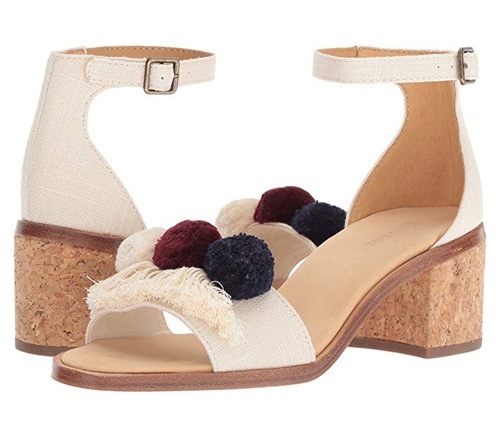 A DIY pedicure is all you need to showcase these babies. 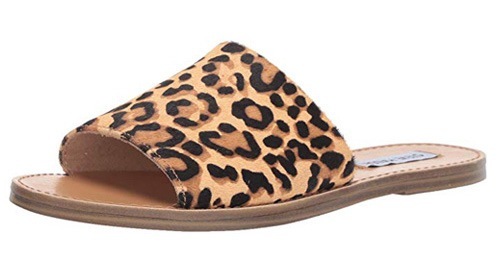 Meow – show off your wild side in these trendy slides. 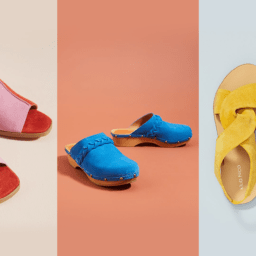 Oh, how we love Soludos. 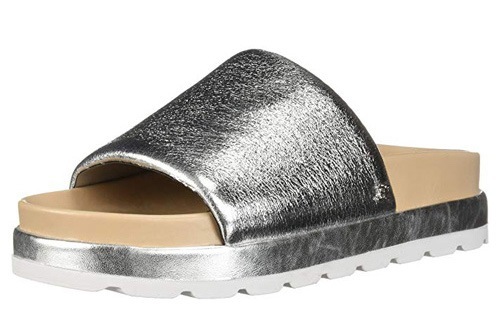 You’re going to need some sunglasses to go with these flashy sandals. 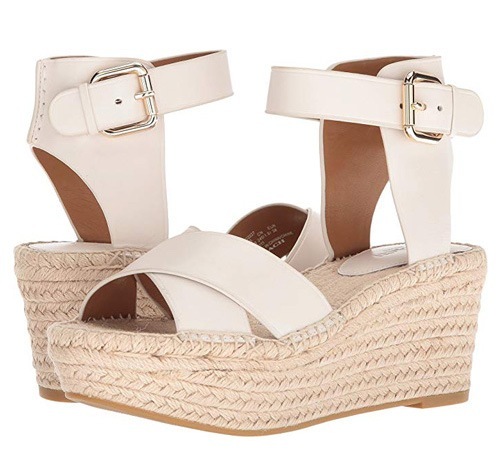 We’re all about the neutral colors too this season! 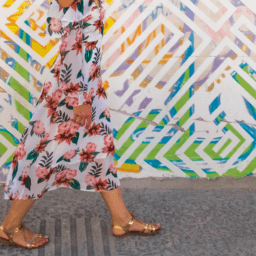 But a little pattern goes a long way. 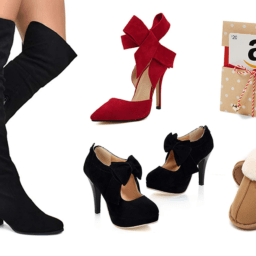 Looking for more shoes of the season? 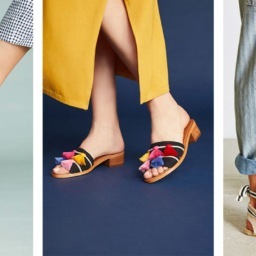 Check out these 7 Shoe Trends for Spring.